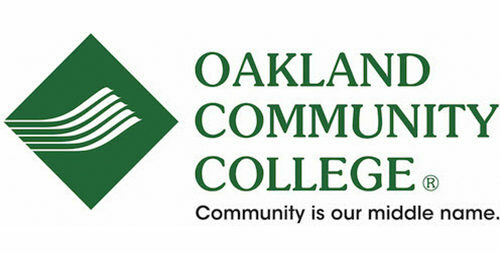 Oakland Community College (OCC) is the largest community college in Michigan with five campuses, in Waterford, Auburn Hills, Farmington Hills, Royal Oak, and Southfield. OCC offers more than 100 two-year degree programs and over 45 one-year certificate programs. OCC operates with four strategic priorities in mind: college readiness, employment readiness, transfer readiness, and financial accountability; in order to meet community needs and student interests in a measurable manner. Doug Smith, Executive Director for Government and Community Relations, serves as OCC’s representative on WIN’s board. As Executive Director for Government and Community Relations at Oakland Community College, Doug Smith directs the College’s workforce programs and continuing education including OCC’s participation in Goldman Sachs 10,000 Small Businesses and Michigan New Jobs Training programs. Prior to this appointment, Smith served as senior vice president of strategic partnerships for Michigan Economic Development Corporation. Mr. Smith serves on the board of a number of professional organizations. Mr. Smith holds a master’s degree from the University of Michigan in public policy, specializing in international economics, a bachelor’s degree in economics and government from Lawrence University, and is also a licensed real estate broker.